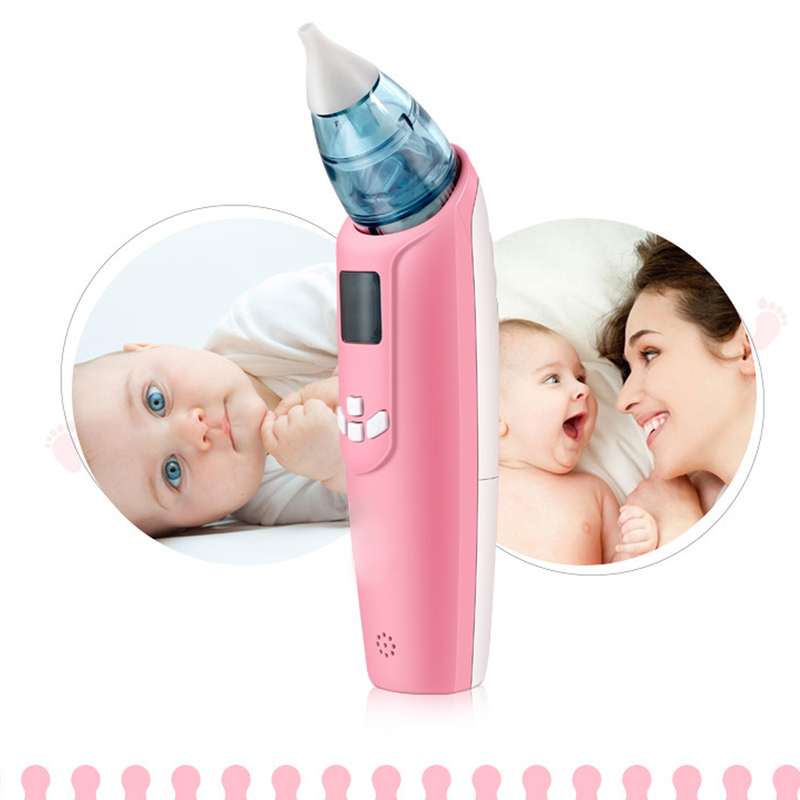 Digital baby nasal aspirator, clean baby\'s nose easily. Siutable for -5 years baby. With two type probe, it can with tender and safety clean nose. CE, FDA available, popular in USA and EU countries. We take great care packaging every item to ensure safe quality shipping. We ship to US by E-pack from China, and delivered by USPS in USA. We ship to Russia by E-pack from China, and delivered by local post office in Russia. We ship to the other countries by Singapore post from China. Only US buyer could choose to ship from US, and you have to pay USD7 additionally for the shipping cost. If you want to ship by some other faster express, for example DHL, UPS, EMS, etc, please connect with us before payment, and you have to pay it additionally. Most shipments are sent out within 1 business day after payment is confirmed or cleared, unless stated otherwise in the listing. Please make sure to provide the correct shipping address when placing your order, orders will be shipped out to the shipping address provided in the order. Packages are not shipped on Saturday or Sunday. Transit time varies and depends on the carrier, we cannot be held responsible for delays caused by carriers. Shipping time is estimated and not guaranteed and is subject to change especially during peak periods. Below is the approximate delivery time to different countries (just estimated, not guaranteed): United States: 12-20 working days; Russia: 12-30 working days; Australia, United Kingdom: 15-20 working days; Germany, Ireland, Greece: 15 -25 working days; Canada,Spain and other European countries: 20-25 working days; Brazil and other countries: 35-55 working days; As the request of the local customs or post office of the buyer, to avoid the customs clearance problem, you should: The receiver from Russia should provide the full name, it is very important; The receiver from Brazil should provide the CPF number, it is very important too. We accept exchange/replace item within 30 days. (when customer receive merchandise) All returns must be in original condition and must include the original packaging and contents in tact, especially the labels. Returns should be packed in proper packaging to avoid damage to the item or it original packaging. Return postage should be paid by the buyers when we refund or resend. About Replies: If there is any question, please feel free to contact us, we will give you the answer as soon as we can. Our pleasure to serve you. We are open from Monday to Friday. Please allow 3-5 business days after we recieve your package to process your return.